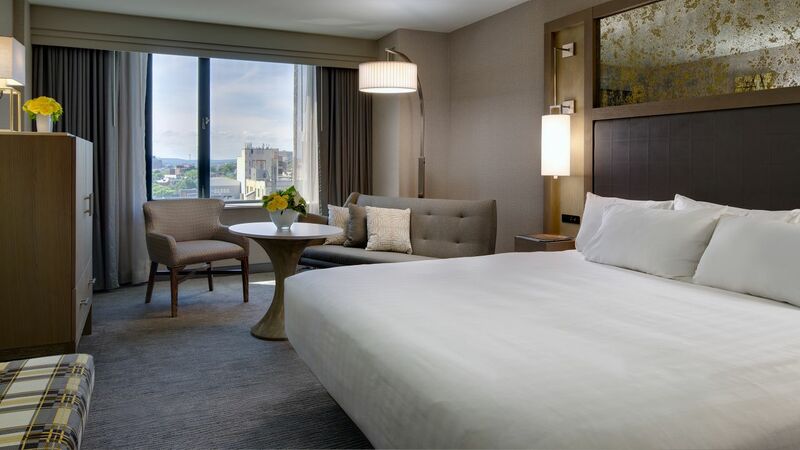 Hyatt Regency Boston Make your day hotel stay enjoyable and comfortable by booking your day stay at Hyatt Regency Boston. 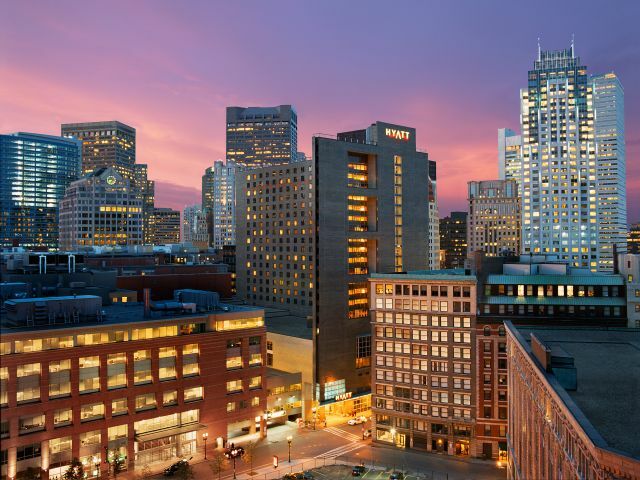 A day use hotel right in the center of Boston city, it simply cannot get better than this. Laced with modern amenities and luxurious facilities, this hourly hotel will turn your next day cation into a memorable experience. 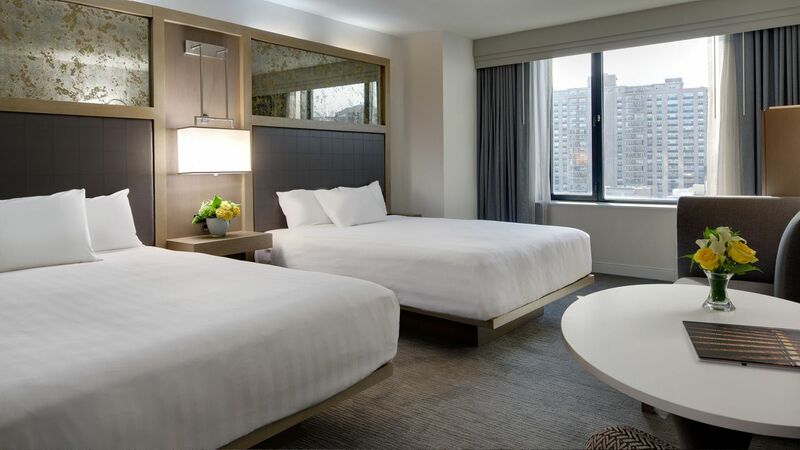 Whether you relax in the hotel room for few hours or spend a long extended vacation in the city, Hyatt Regency in downtown Boston is a good choice for all of it. 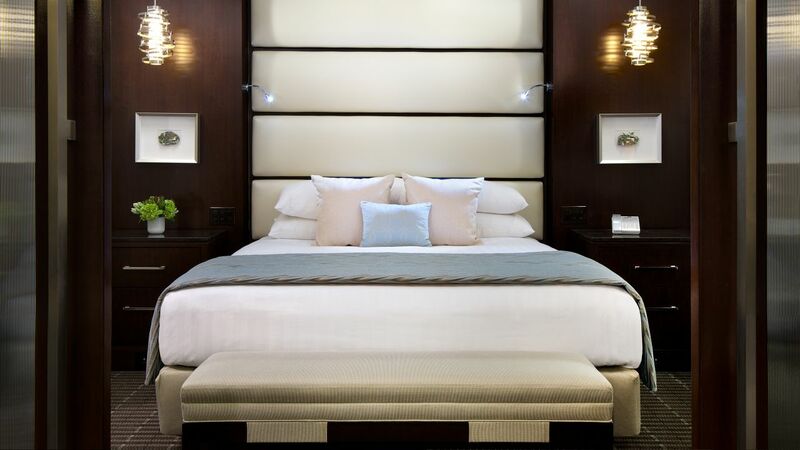 Each of their suites and rooms are well equipped with modern amenities. Free Wi-Fi, luxurious bedding, modern bath toiletries, flat screen TV, coffee/tea maker, iron and ironing board, in-room safe and temperature control will offer a comfortable feeling for your stay. 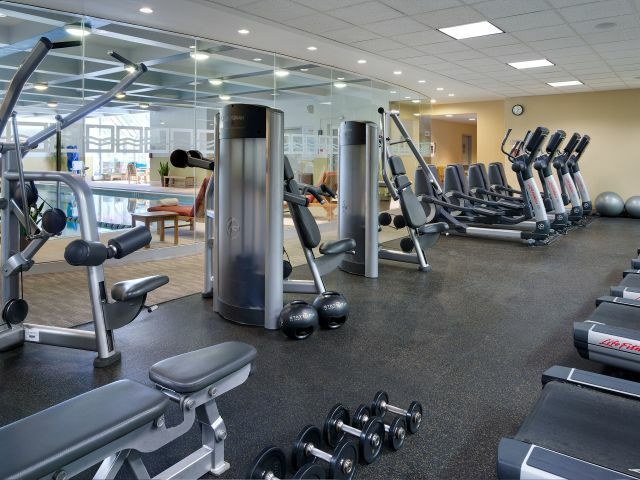 The hotel houses a fitness center, pool, business center, meeting rooms and an on-site restaurant. 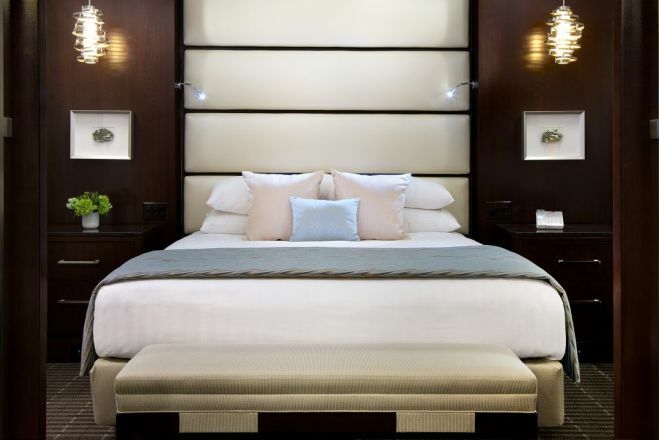 With room services, laundry and concierge, the hotel ensures perfect convenience at every level. 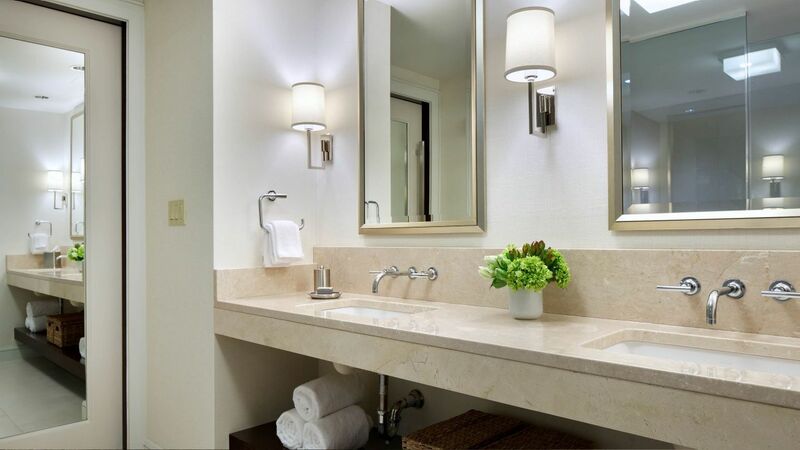 Located in downtown Boston, this hotel offers easy access to lot of attractions in the vicinity. Explore famous museums, art galleries, theatres, shopping centers and parks in the neighborhood to make the most of your time in the city. With diverse options of food joints, cuisines, restaurants, bars and cafes near the hotel, it can appeal to every member of the family. 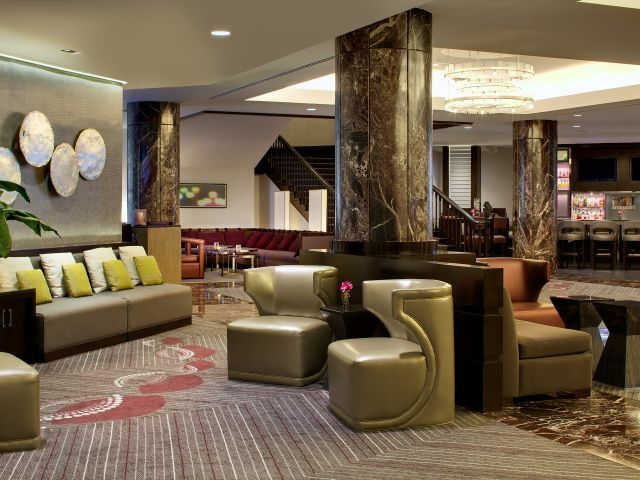 Situated less than five miles from the Boston Logan International airport, this hotel offers close proximity at its best. It is also well connected to public transportation, just few blocks away from the subway station Downtown Crossing. 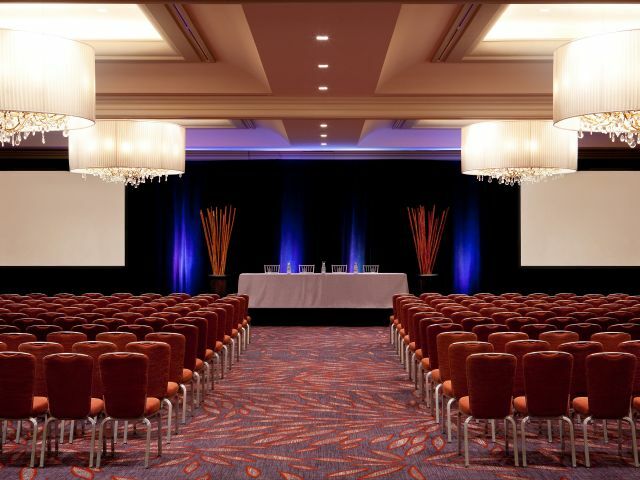 Enjoy a fun filled day stay with family or attend a power packed business assignment, Hyatt Regency can be an excellent accommodation partner. – With interactive displays on various topics and fun play area for toddlers, this Children’s museum is famous and loved by visitors. It has a rich history of 100 years preserving culture and heritage of old times, while introducing modern technology to the young minds. It also conducts various programs on performing and visual arts, culture, literature, science and technology to name a few. – Among one of the oldest public parks in the country, this spot has a historic essence to its credit. A large green space with monuments, pond, boat rides and fountains, the public garden is well known for its well-maintained botanical wonders. Enjoy the peaceful ambiance and history of this park, right in the city. – As interesting as it sounds, this attraction is truly one of its kind. Explore the rich history of revolution at this interactive museum, showcasing many artifacts and collections. Attend a guided tour to know more about the tea party, before visiting the Abigail’s’ tea room loaded with many goodies. The hotel is smoke-free property. Parking garage is located adjacent to the hotel, fees apply. Pet animals are welcome, additional charges apply.